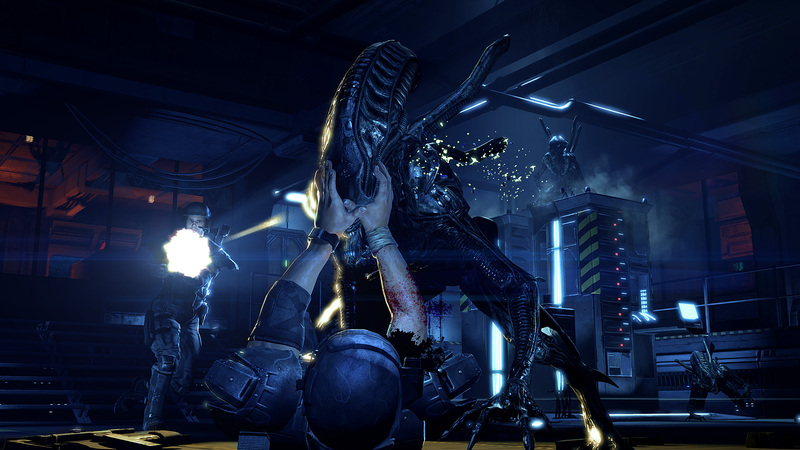 Sega and Gearbox Software’s Aliens: Colonial Marines landed at the number one spot of the UK all formats chart in its debut week, beating out major players like Dead Space 3 and FIFA 13. The year may still be young, but Chart-Track has stated that Colonial Marines is the the biggest launch of 2013 up to this point, and had the second best debut for an Alien franchise game. Sega’s Aliens vs Predator is the current king of the series, which released in 2010 for PlayStation 3, Xbox 360 and PC. It may have sold a few copies, but let’s just say our staff wasn’t exactly blown away by the title. Figures from the U.S. should be available soon. Did you pick up the game during its launch week? If so… why? Let us know what you think by leaving a comment below!